Excellent opportunity to acquire a well located 14 unit Bldg Income Producing Bldg. 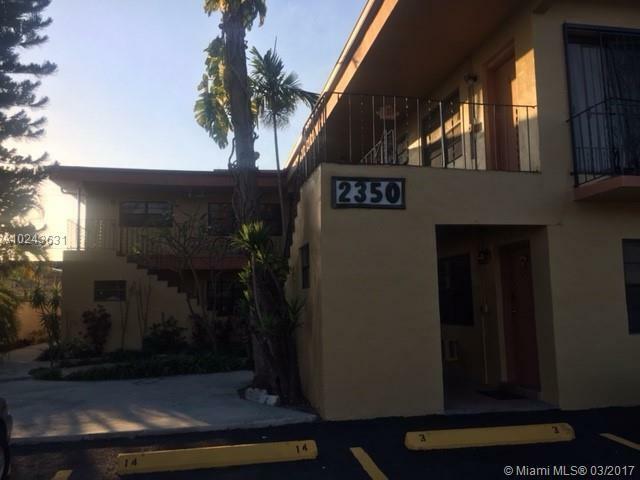 Next to Hialeah Race Track, shopping & major highways. Strong desirable Rental Demand & Occupancy Ratio. Commercial Appraisal available 1,350.000 All L.O.I. & Contracts offers can be submitted by emailed to me & are all subject to Guardian & Court Approval. Please enclose Proof of Funds. All Appointment showings set with listing agent prior to Viewing, do not disturb tenants. Subject Property is subject has 3/1 bed & 11 studios also, court approval & the effective closing date is 30 days after court approval. Buyer will do all inspections and conclude within the due diligence period. all Available documents will be provided from sellers attorney.